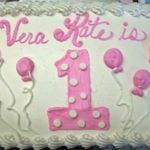 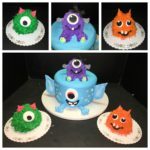 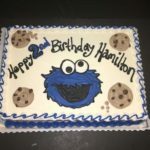 A sampling of some of the first birthday cakes we've done. 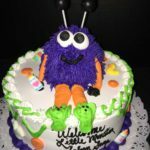 If you have a theme, decorations, or invitations, if you bring them into the store we can work with them to create a design just for you. 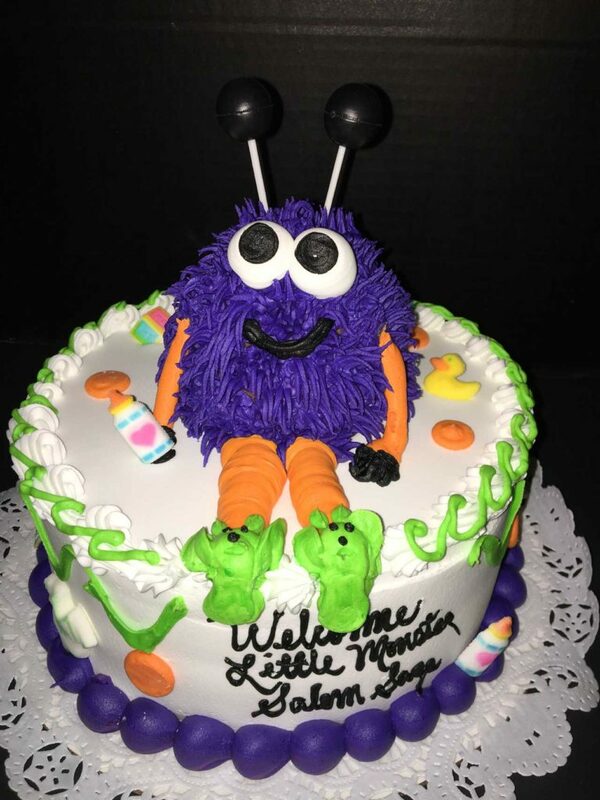 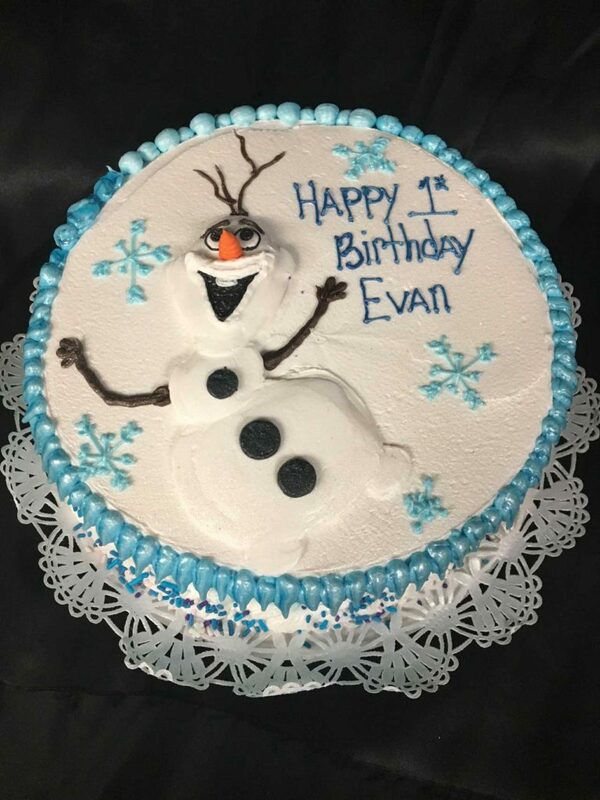 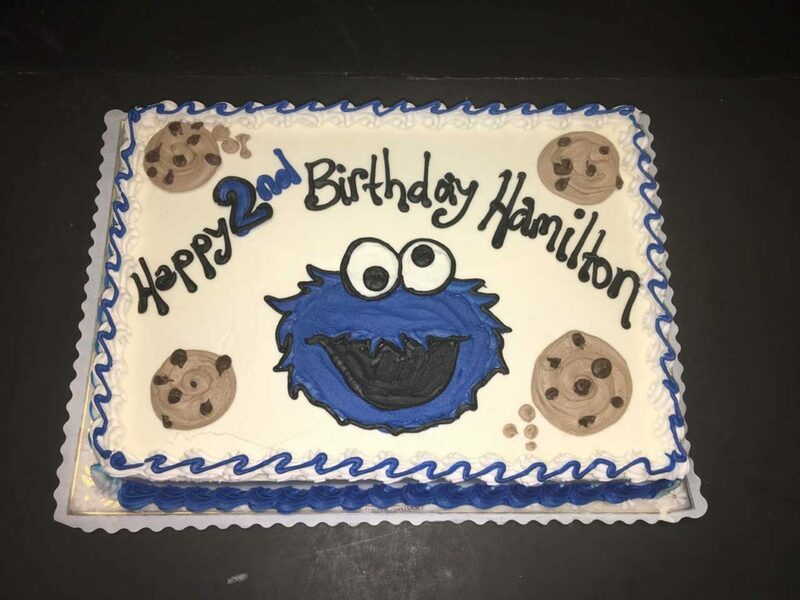 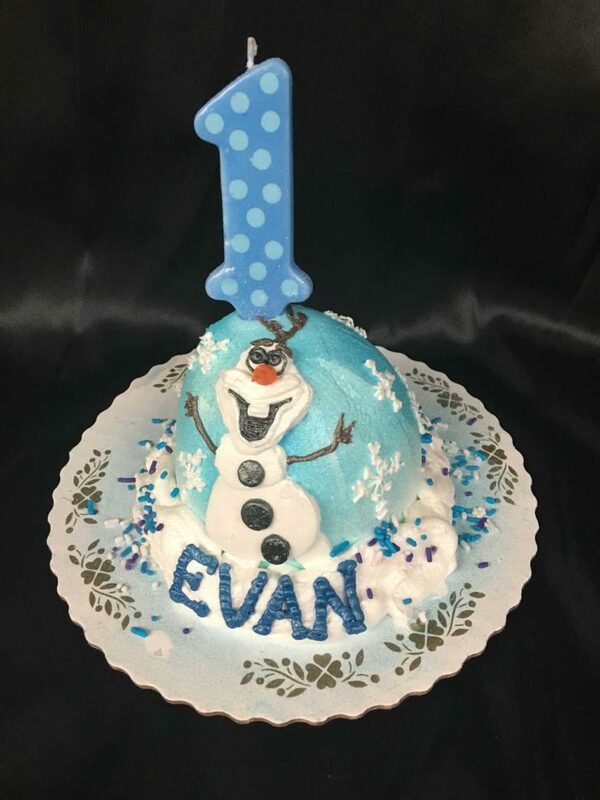 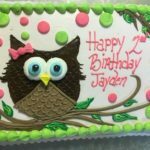 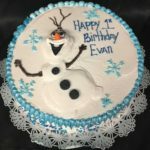 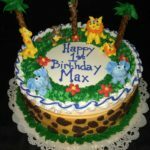 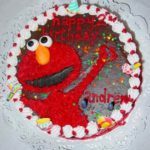 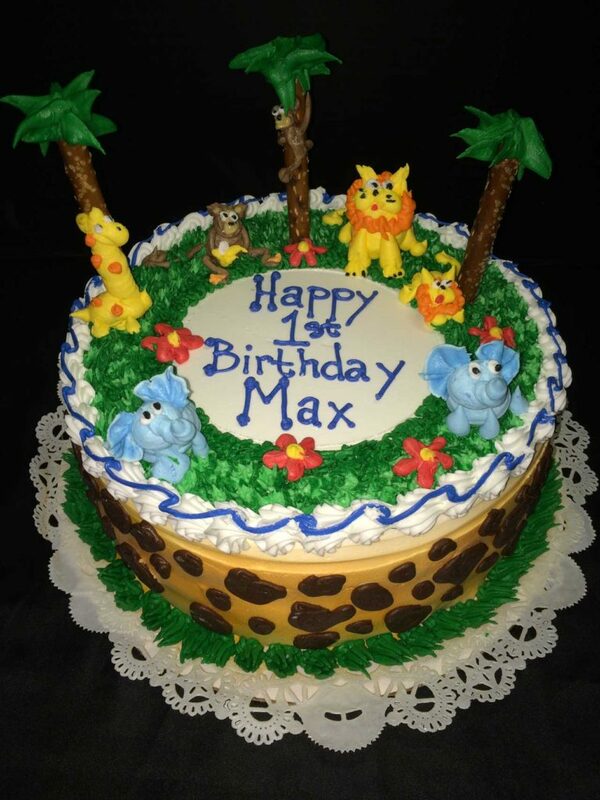 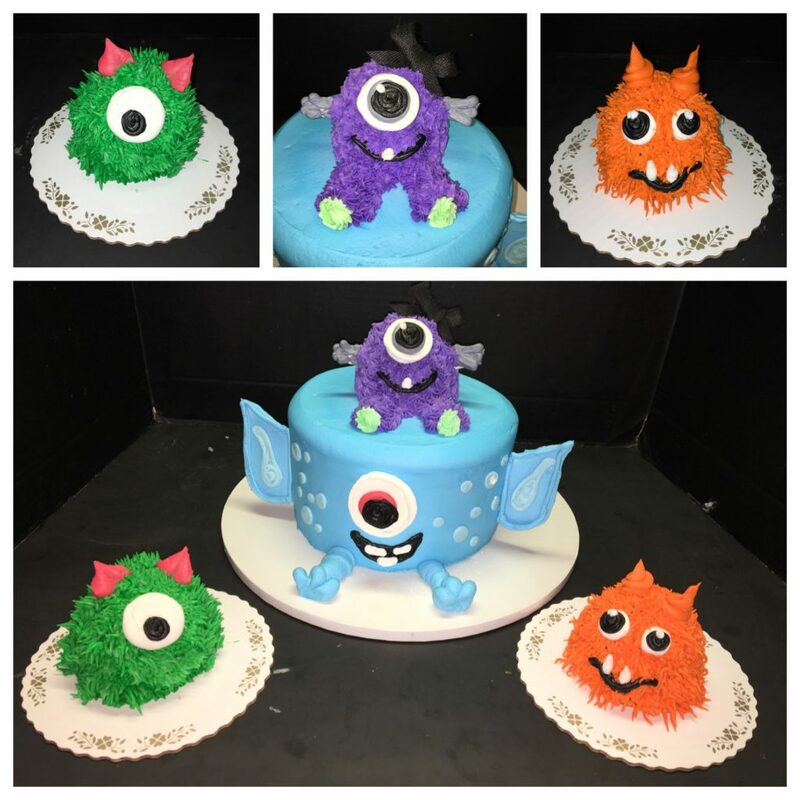 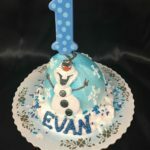 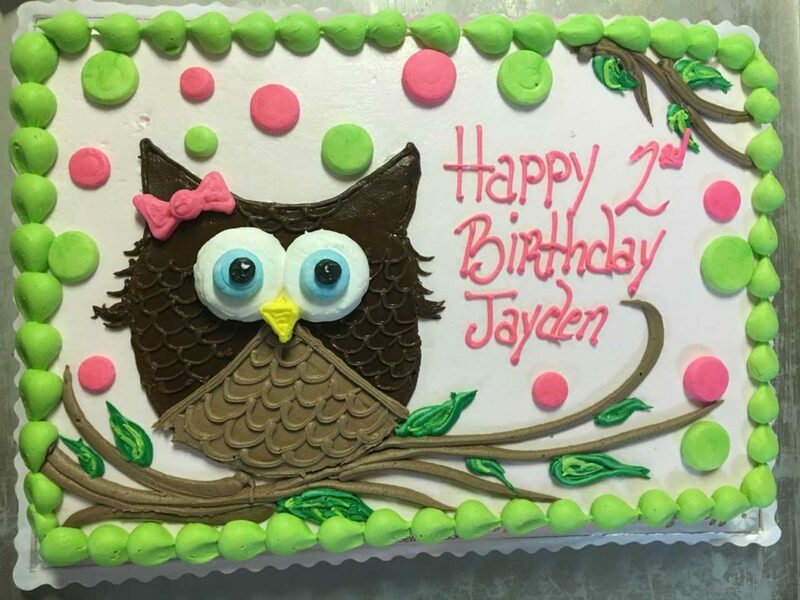 We offer smash cakes (sample pictured below), which are small dome-shaped cakes, or 7" single layer cakes that can be ordered to complement a main cake. 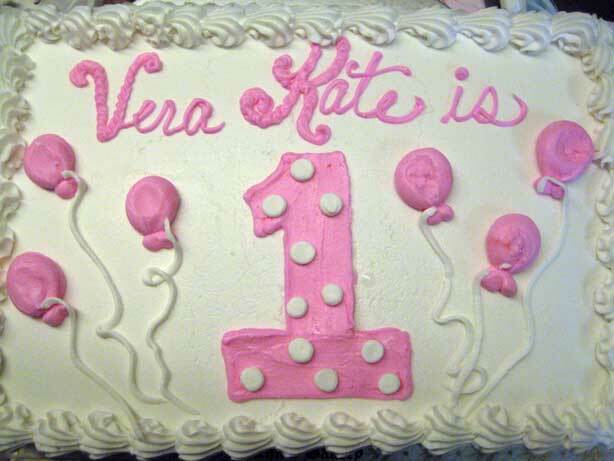 Note that due to multiple decorators, no two cakes are exactly alike.